為什麼電腦齊磊沒有完成掃描或修復發現的問題？Why does PC Reviver not complete a scan or repair the problems found? 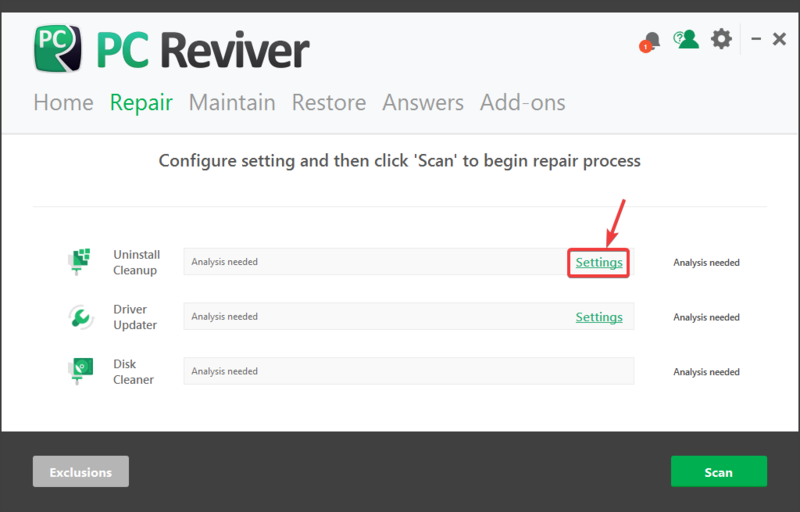 如何撤消或恢復由電腦齊磊進行了維修？How do I undo or restore the repairs carried out by PC Reviver? 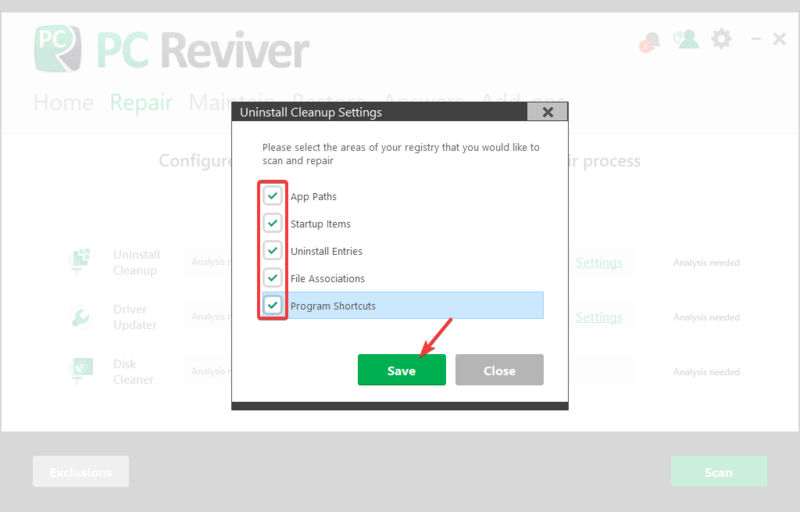 將電腦齊磊備份我的電腦進行維修呢？Will PC Reviver backup my computer before performing repairs?